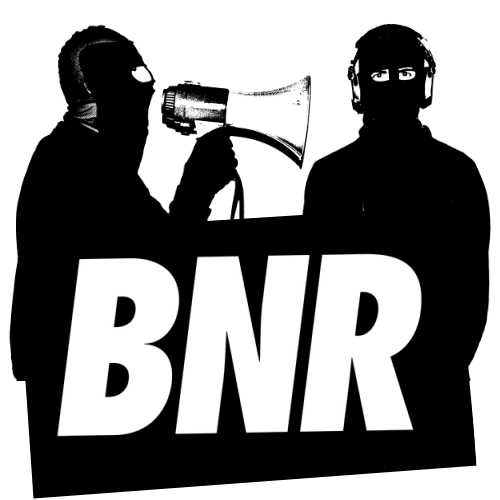 There are many parts of the world where Alex Ridha, who produces and DJs under the moniker Boys Noize, requires no introduction. 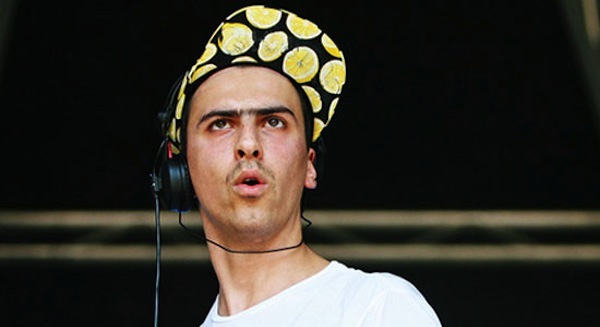 The German DJ’s reign as king of the electro-house genre has probably still not ended; his ability to integrate sounds that are most commonly heard from French nu-disco artists like Justice and Busy P into an accessible package that reflects the sound of his Hamburg roots has led to a long and incredibly successful career. 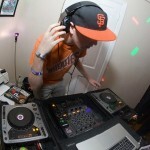 He’s been one of the most popular electronic music producers in the world for nearly a decade; Beatport named him “Best Electronic Act” for three years in a row and Rolling Stone included him in the top 10 in a list of “Top DJs Who Rule The Earth”. 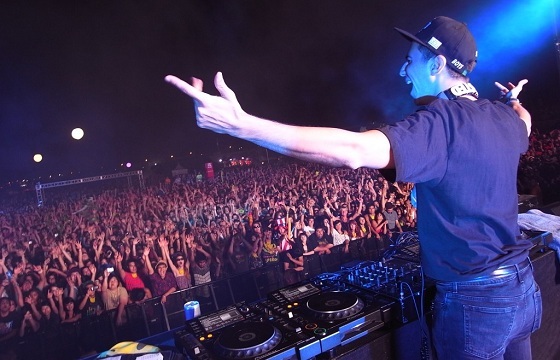 He’s headlined festivals around the world, and since 2005 he’s been the head of his own record label, Boysnoize Records. 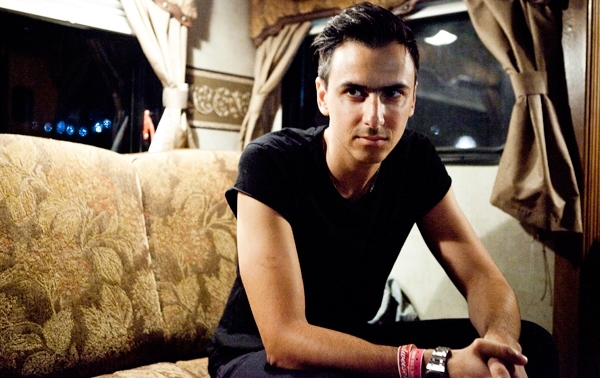 From a DJ’s perspective, there are very few things left for Boys Noize to accomplish. This interview was captured in 2012 in Los Angeles. 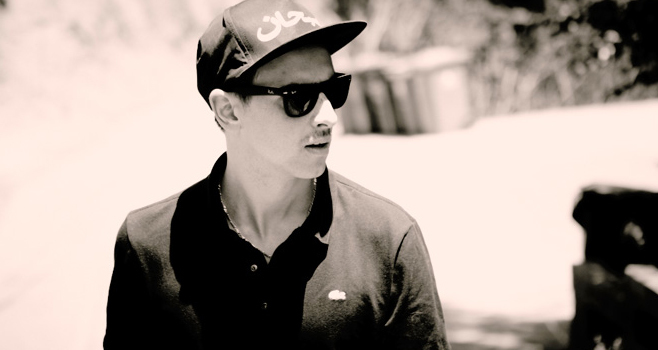 Boys Noize had just finished playing his second HARD Summer Music Festival in as many years and he was on the verge of releasing his 2012 album, Out of the Black. 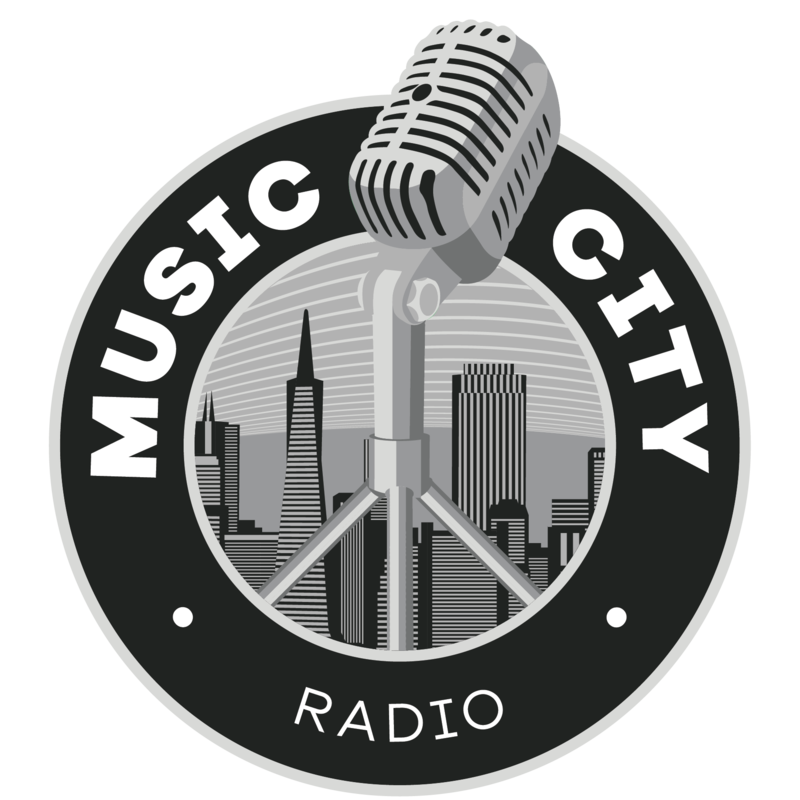 We sat down to talk about that album with him, as well as about his career, his music, and some things that he likes to do when he’s not working. 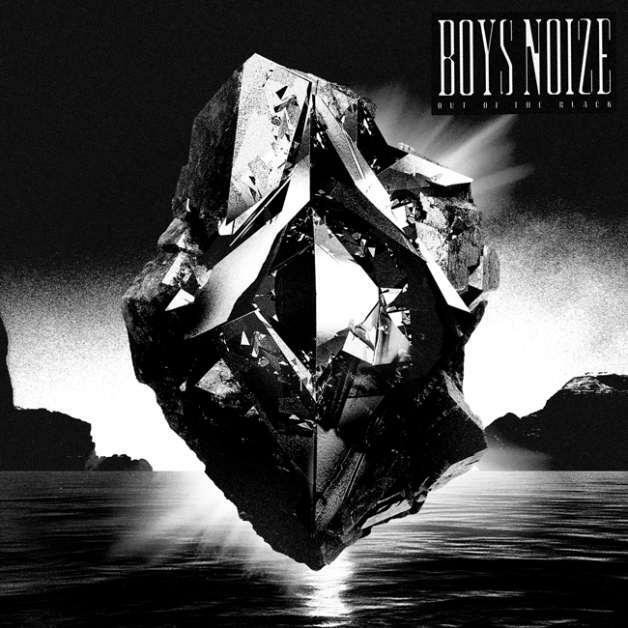 Boys Noize will be celebrating the 10-year anniversary of Boysnoize Records this Friday at Mezzanine, along with many other artists from the label.